“It’s all so obvious,” Holmes said after a long draw from his pipe. Holmes’ eyes pierced through my sideways glances. He was expecting an answer. I didn’t have one. Now, I was completely flustered. All of Holmes’ attempts to educate me — all his efforts to increase my powers of discernment — had come to nothing in this moment. Once again, I had to admit to defeat by his intellect. Okay, so Arthur Conan Doyle didn’t write that, but I’m not the first to try my hand at a bit of Holmes-like dialogue. The question of the moment is: How did Sherlock Holmes come into existence? The answer: Look at the market and tell me what’s not there. That’s what Doyle did in 1886. 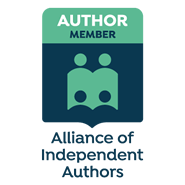 Doyle was a practicing physician and on his way to becoming successful, but he was determined to become a writer. 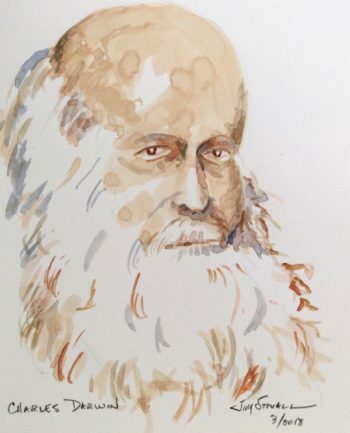 He had been selling his stories for a number of years, and his reputation as a writer was growing. Doyle also read widely, both the newspapers of the day and the fiction that was being published. His reading included detective stories. But, according to his biographer Martin Booth (The Doctor and the Detective: A Biography of Sir Arthur Conan Doyle), most of the stories did not make much sense to him. The plots were thin, and they relied on coincidence or hidden clues for their resolution. What wasn’t there was a clever character who could solve a crime with the evidence at hand — evidence that would also be given to the reader. Doyle was determined to create a “scientific detective” who could reason his way through a situation and come to a logical conclusion. 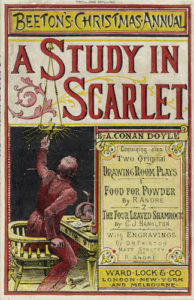 Sherlock Holmes was thus born, and his first appearance occurred in the novella A Study in Scarlet, which was published in 1887 in Beeton’s Christmas Annual.